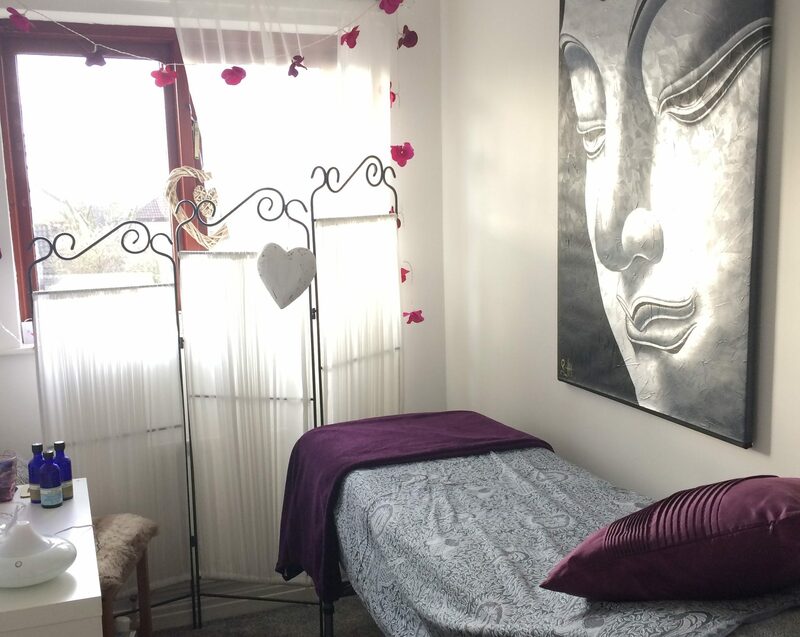 I aim to provide luxury, high quality massage, reflexology and holistic treatments, – available mobile and at my Ren Clinic in Durham City. During (and after) your treatment you will feel relaxed and pampered. However, I also aim to help ease any symptoms you are experiencing (from tight, aching muscles to stress or anxiety) whether at the Ren Clinic or in the comfort of your own home, holiday lodge, hotel or even glamping pod. As an experienced massage therapist I ensure all treatments are tailored to your needs …whether a remedial back massage, relaxing aromatherapy massage or rebalancing reflexology treatment, allowing you to create your own bespoke experience.